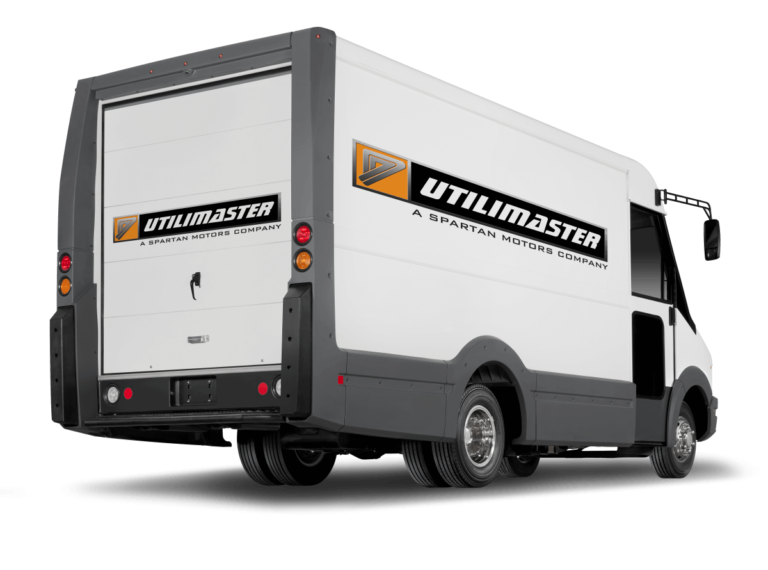 For years, Utilimaster has served customers in the textile & linen industry, integrating best practices and efficiency improvements as a result. 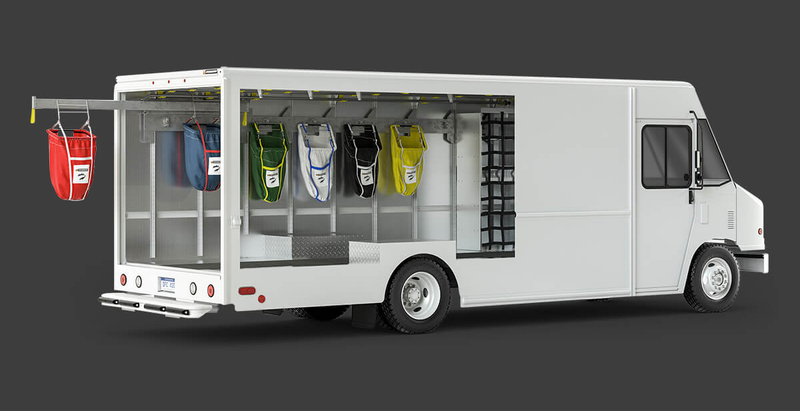 Transporting garments poses unique challenges in terms of properly sorting, organization, and storing clothing. 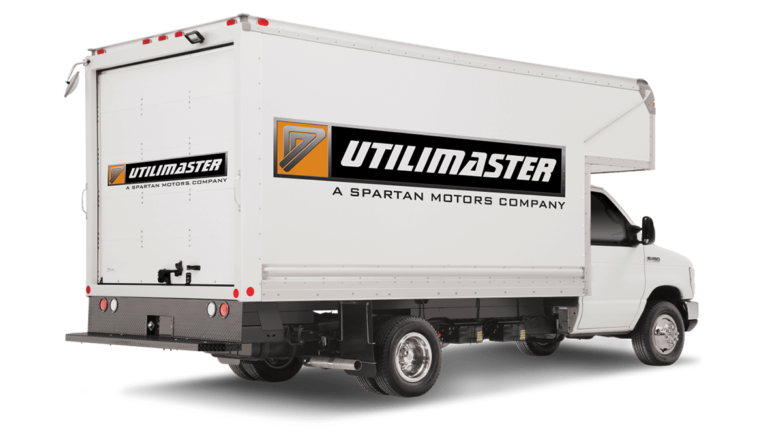 At Utilimaster, we’ve developed strategic solutions, like locking rails and our unique SafeLoad System, that help improve productivity, enhance driver safety and prevent cross-contamination of soiled garments. 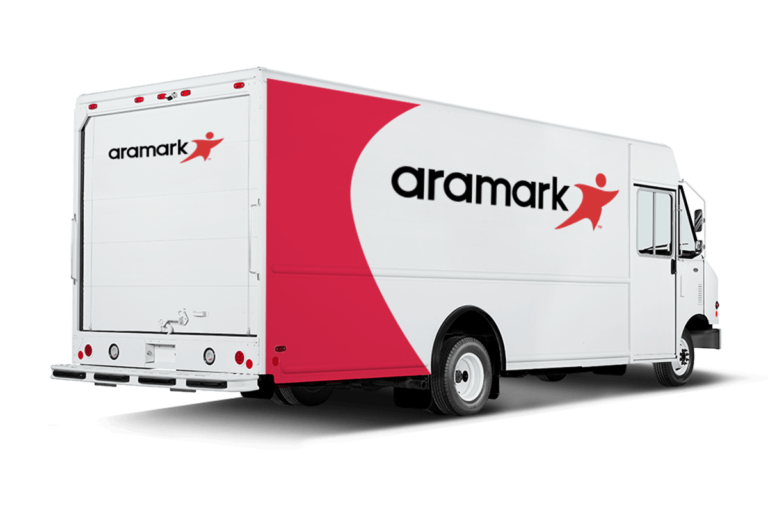 We believe that the right textiles and linens vehicles begin with the right fleet strategy. 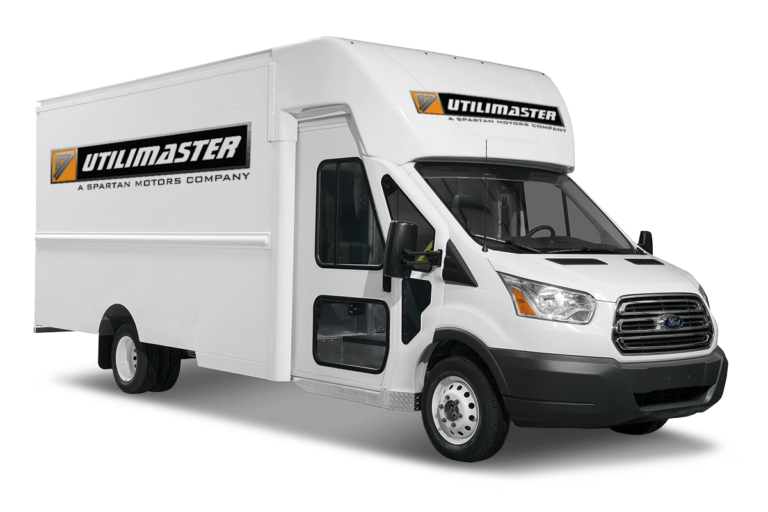 Let us merge your business and route particulars with our vehicle expertise, and together create the best fleet plan for your needs.